PORTER — To help celebrate its 20th year, Dunes Learning Center now has its own environmentally friendly bus for transporting school children on trips to the Indiana Dunes National Park. The 72-passenger bus and two 16-passenger shuttle buses already on the grounds run on cleaner-burning propane. The $91,500 bus with just 3,000 miles was originally yellow and intended for use in the schools. 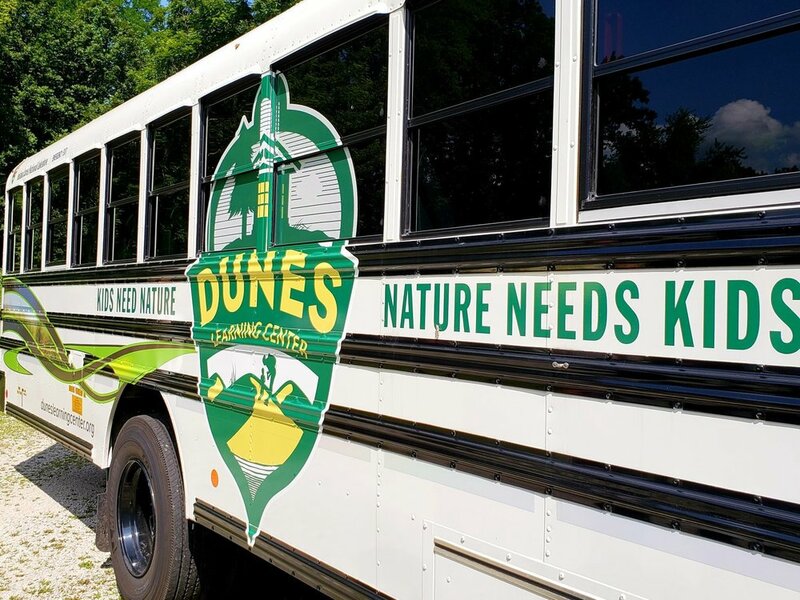 Dunes Learning Center and its partners on Friday unveiled a new propane-powered school bus for use in transporting students participating in its environmental education programs. Although the day started out gray and rainy, visitors to the recent Open House at the Dunes Learning Center toughed out the morning hours to enjoy a great sunny afternoon. As part of National Get Outdoors Day, the event covered quite a bit in four hours — the opportunity to find out about habitat restoration on campus, investigate life in the forest, check out what’s a-buzz in the pollinator garden and dip a net in the Little Calumet River to learn about water quality. Saturday morning, staff members, volunteers, and surrounding community members gathered for an afternoon of fun at the Dunes Learning Center, an environmental education facility located in the Indiana Dunes National Park in Chesterton. This celebration was held in honor of National Get Outdoors Day to help people appreciate the beauty of Indiana’s hidden gem. 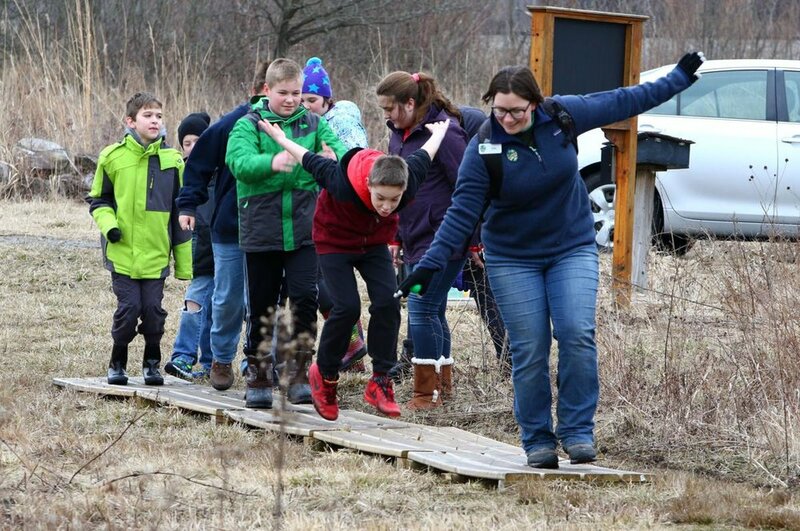 Saturday morning, staff members, volunteers, and the surrounding community members gathered for an afternoon of fun at the Dunes Learning Center, an environmental education facility located in the Indiana Dunes National Park in Chesterton Indiana. This celebration was held in honor of National Get Outdoors Day to get people to be outdoors and appreciate the beauty of Indiana’s hidden gem. A group of Merrillville High School students hiked through the sandy ridges and low wet swales in awe of the plants they saw, the various grades of soil and sand and the small hills and ridges surrounding them. These students were not at the famed Tennyson Dunes in Australia or the Ipperwash Dune and Swale in Canada but in the urban community of East Chicago. 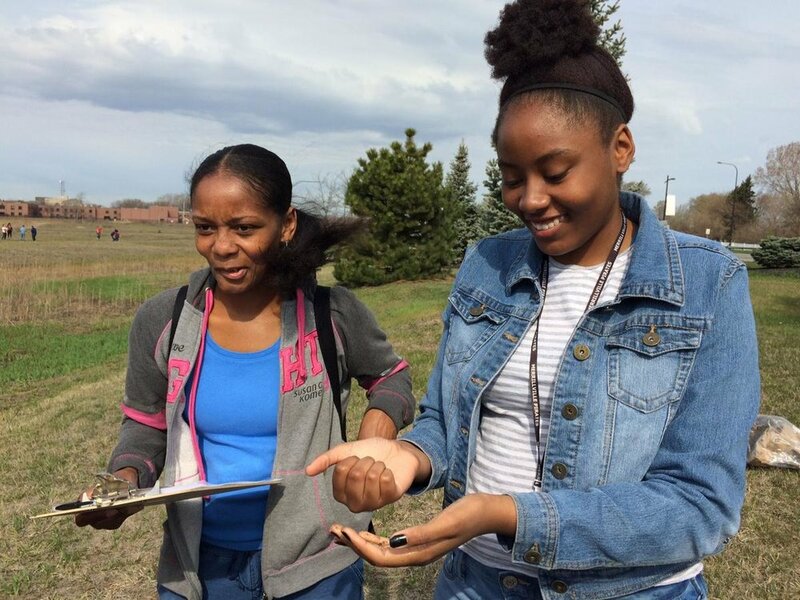 The students and their teacher, Cheryl Austin, visited the 10-acre dune and swale area at the Global ArcelorMittal Research & Development campus in East Chicago. 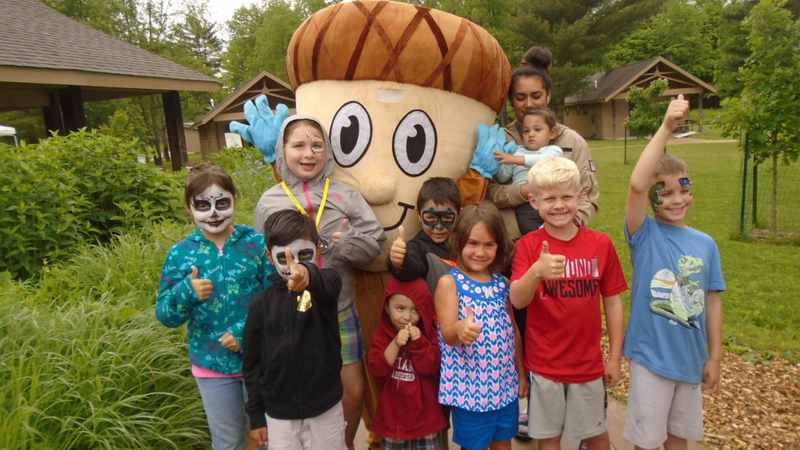 Mighty Acorns of Northwest Indiana programs are implemented through the Field Museum working with the Dunes Learning Center and the Shirley Heinze Land Trust, Field's Youth Conservation Manager Alison Paul said. "The program aims to help cultivate a love of nature in students while building their science content knowledge," Paul said. “2017 was our most successful year for reducing emissions in Northwest Indiana,” South Shore Clean Cities Board President Brian Houston said. "In 2018, with your partnership and support, we will continue to make great strides to sustainable transportation solutions and energy efficiency that will benefit our air quality, energy security, economic development and local jobs." PORTER — Just more than 20 years ago, Lee Botts and a group of environmentalists dreamed of a place where the Region's children could learn and gain respect for the unique ecosystem that is Northwest Indiana. "The future depends on the kids," said Botts, who now lives in Oak Park, Illinois. 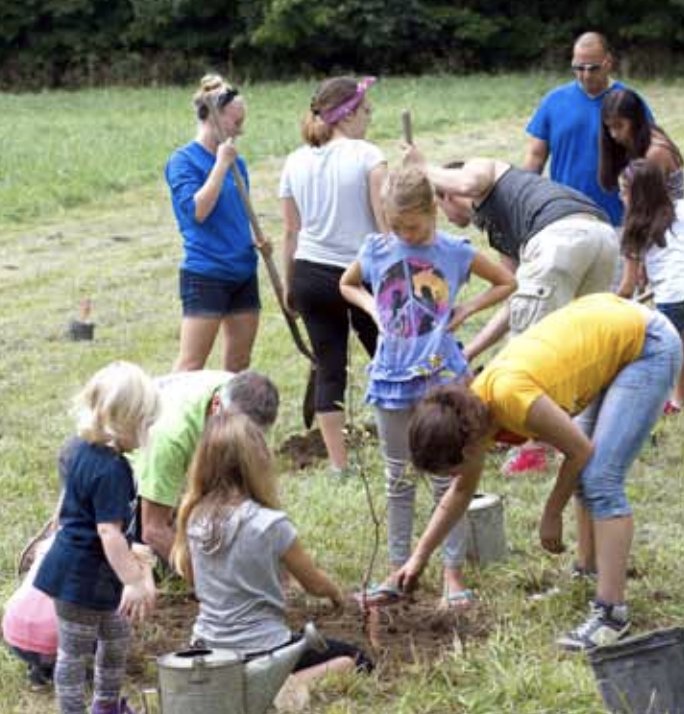 "We wanted to find a way to make them good stewards of the Indiana Dunes for the rest of their lives and to get kids outdoors more." 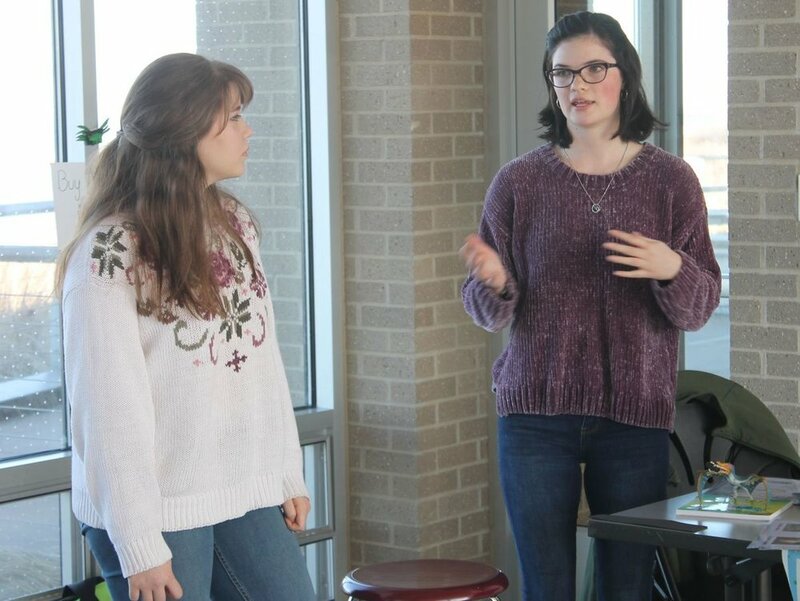 Two Chesterton High School students explained Saturday why environmental activism is important to a group of educators at the Regional Stories for Global Climate Change Educators Workshop at the Portage Lakefront and Riverwalk. “We’re the generation that it’s going to hurt the most,” said Brenna Farrell, 18, a senior at CHS. Chellberg Farm is a cultural asset and Dunes Learning Center an educational jewel. They exist within Indiana Dunes National Park, which is part of the National Park Service. Debbie Matthys began formulating her career choice when she was in first grade. She vividly remembers the anticipation of looking forward to each school day. "My teacher was wonderful. She played the guitar and we sang every morning," said Matthys, who currently serves as School City of Hobart's director of curriculum and instruction. 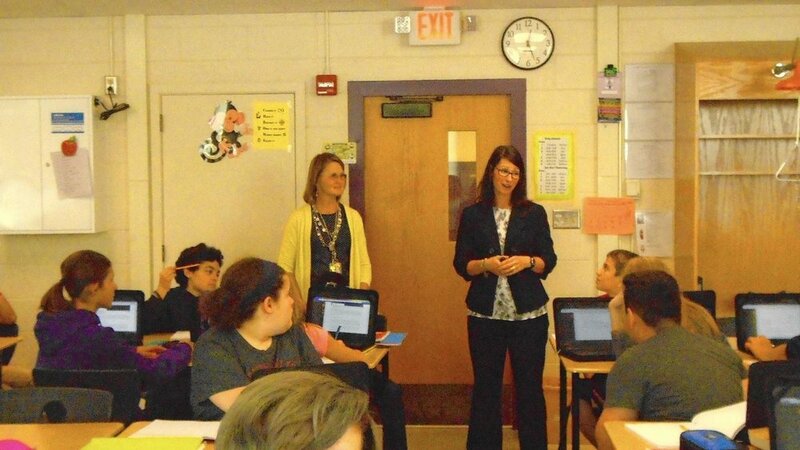 "She made such a positive impression on me that I wanted to continue her love of teaching." Paul Botts, son of environmentalist Lee Botts, told a group of campers at the Dunes Learning Center that the facility and the Alliance for the Great Lakes were every bit as much siblings to him as his three by birth. As Bruce Rowe approached Chellberg Farm, he spotted the farm's new steer, dubbed No. 1. "It's nice to see animals again," said Rowe, supervisory ranger and public information officer for the Indiana Dunes National Park, home to Chellberg Farm.